Congratulations! 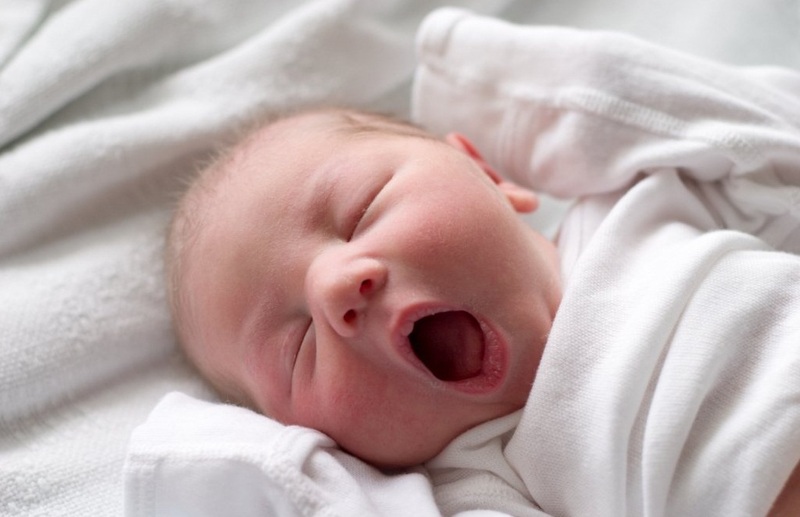 Now your baby will probably begin to stay awake longer during the day and sleep more at night. Probably — but the range of normal is still very wide. This entry was posted in Baby and tagged baby, bath, bedtime routine, breast milk, crankiness, crib, drowsy, massage, sleep, stroller walk on October 10, 2011 by alwin.